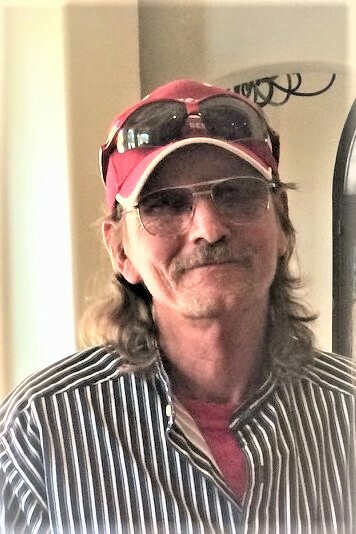 BEEVILLE – Arthur Payne Smith, III, 63, of Beeville, died on April 9, 2019. He was born on Dec. 19, 1955 in Beeville, Tx to Lillian and Arthur Payne Smith II. He married Mary Ann Meador on Dec. 9, 1983 in Houston, Tx. He was a welder by trade. Survivors include his wife, Mary Ann Smith of Beeville, Tx; one daughter, Anndrea Smith (Jason) Soto of Schertz, Tx; one son, Arthur Alexander Smith of Beeville, Tx; step-son, John Eric Lewis of Houston, Tx; brother-in-law, James Meador of Mathis, Tx; three grandchildren, Arie Smith, Scarlett Soto and Caleb Soto. Memorial services will be held at 2:00 pm on Wednesday, April 17, at Oak Park Memorial Funeral Chapel with Pastor Tim Stowe officiating.